The 35th annual Fiesta Old Town Cinco de Mayo is taking over Old Town this weekend and local businesses across San Diego are sharing their tips and tricks for your Cinco de Mayo fiesta planning. SAN DIEGO (NEWS 8) - The 35th annual Fiesta Old Town Cinco de Mayo is taking over Old Town this weekend and local businesses across San Diego are sharing their tips and tricks for your Cinco de Mayo fiesta planning. The free party begins at 4 p.m. Friday afternoon and runs through Sunday. More than 100,000 people are expected to head to Old Town to enjoy the non-stop music and live entertainment. 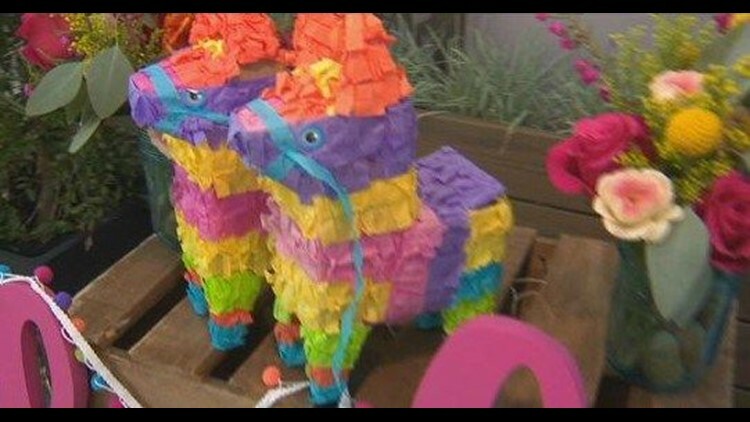 Jayme Sanders, owner of Mint Studio located at 5965 Village Way in Pacific Highlands Ranch, suggests upgrading your Cinco de Mayo fiesta with easy DIY décor. She's offering a workshop Saturday at 2 p.m. for all ages, where you can learn how to create your very own piñata. Fernando Mendez, General Manager of The Taco Stand, says they have a family-friendly place to celebrate Cinco de Mayo. 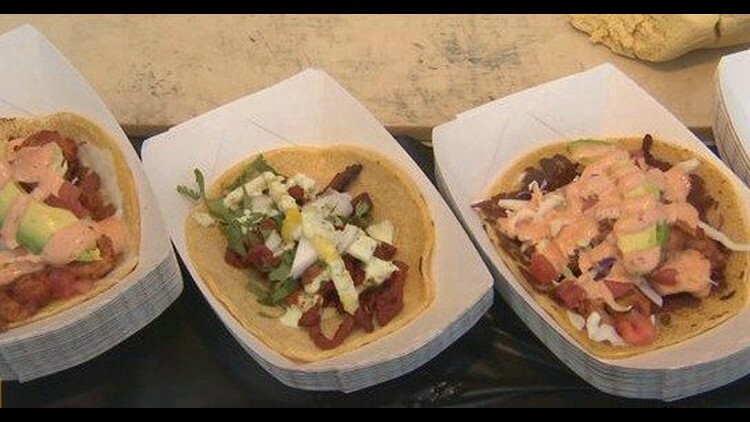 They have four locations around San Diego - and serve tacos made fresh to order, even including the corn tortillas! All locations bring the flavors and feel of an authentic Tijuana style taco stand, without having to cross the border. 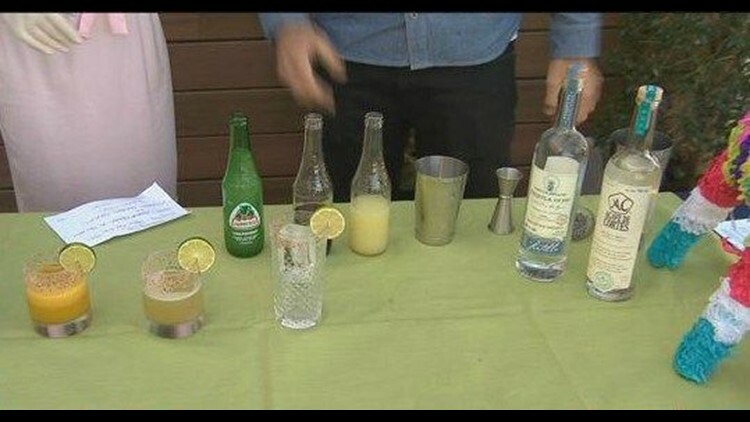 Finally, Christian Siglin, bar consultant for Casa Rustica, whose restaurant is opening in June, says they have a variety of fun margaritas, like the Hibiscus Paloma and Spicy passion fruit, that includes ingredients made with fresh lime juice, agave nectar and a Tajin rim. Law enforcement agencies in Southern California will be out in force Saturday looking for impaired drivers on Cinco de Mayo. The extra enforcement effort is funded by a grant from the California Office of Traffic Safety, through the National Highway Traffic Safety Administration. enforcement patrols, according to Officer Siara Lund of the CHP's media relations office. However officers will still be out on DUI patrol between 11 pm and 3 am. Those who plan to go out drinking are encouraged to download the Designated Driver VIP (DDVIP) free mobile app for Android or iPhone. The app helps find nearby bars and restaurants that feature free incentives for sober designated drivers, and also includes a tab for impaired drivers to call a commercial ride-sharing service for a ride home.